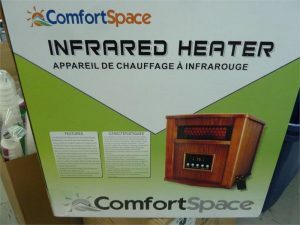 Come on in for great in-store specials like Turbo Power Windshield Washer for just $2.99 or a Comfort Space Infrared Heater for only $154.99! View these and more great deals in this week’s newsletter! Click here to view and make sure you subscribe to receive awesome deals right to your email inbox!